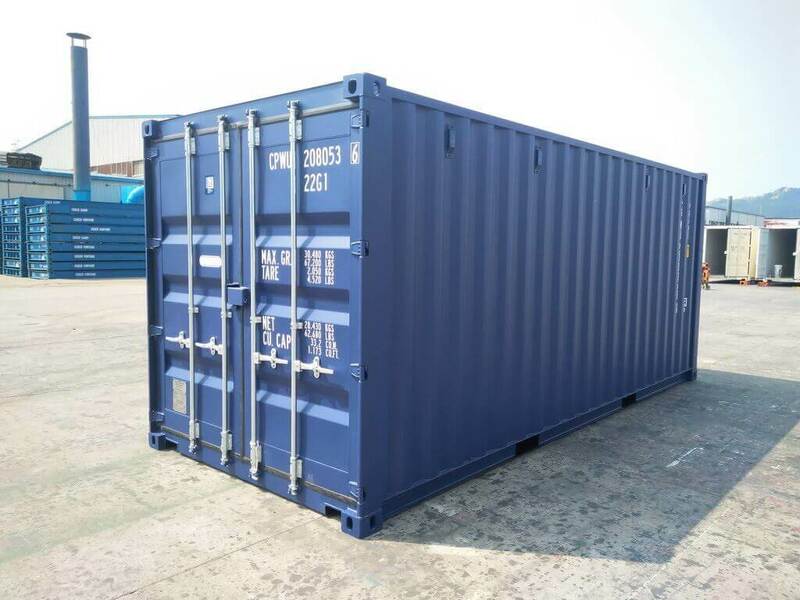 Container Rental & Sales pride themselves in having the best quality shipping containers for sale at the best possible prices directly to the public! 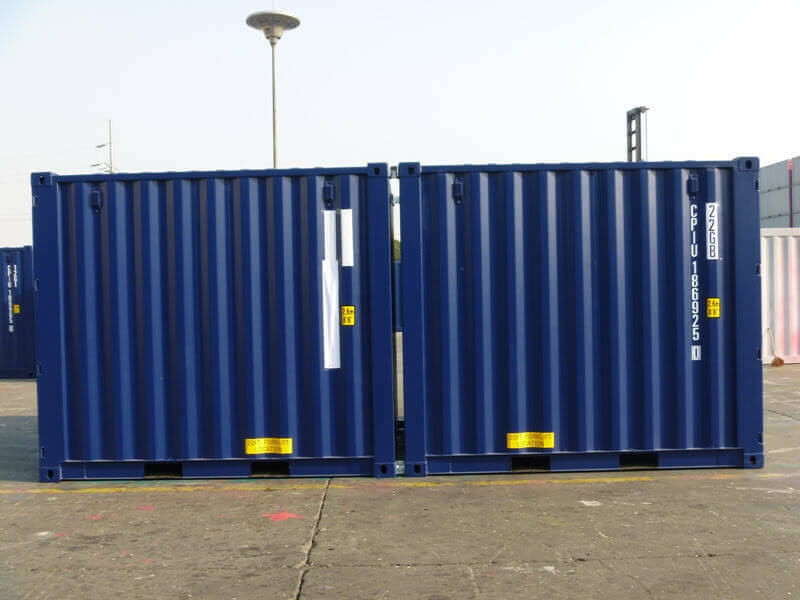 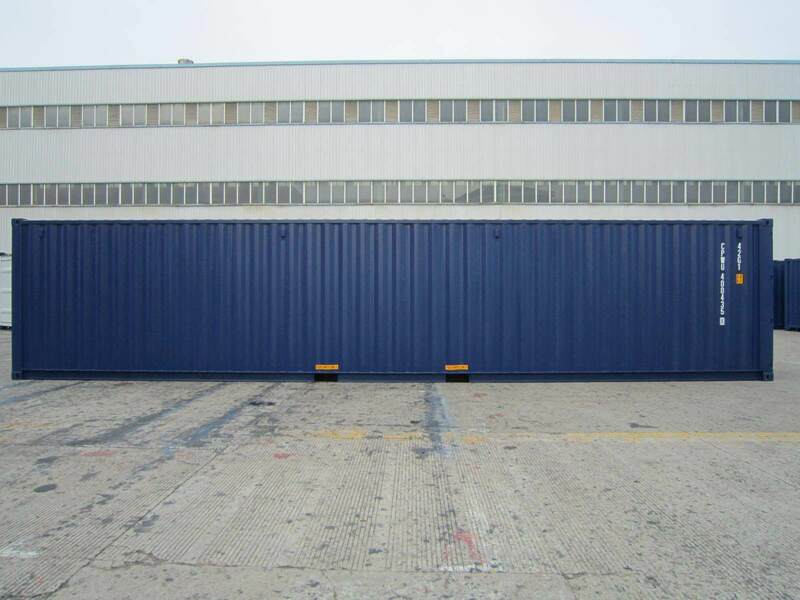 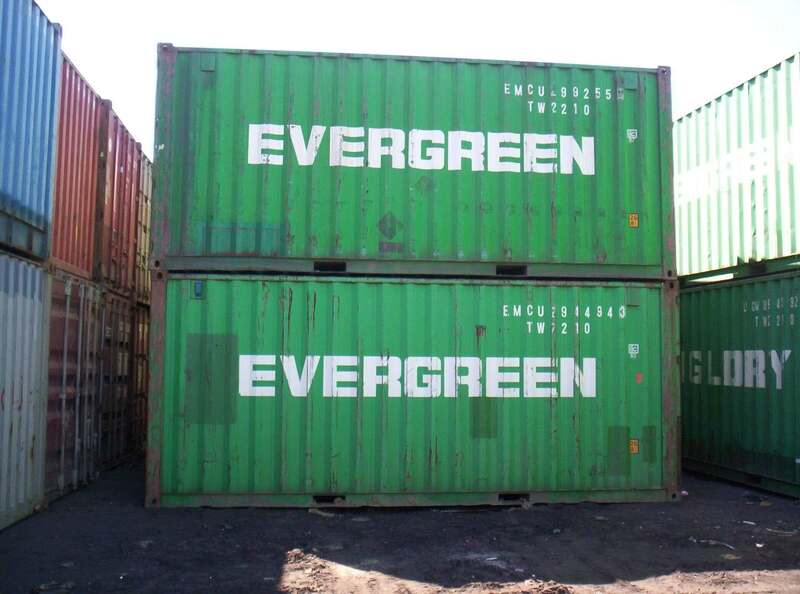 Container Rental and Sales can customise the size of any container as per your requirements. 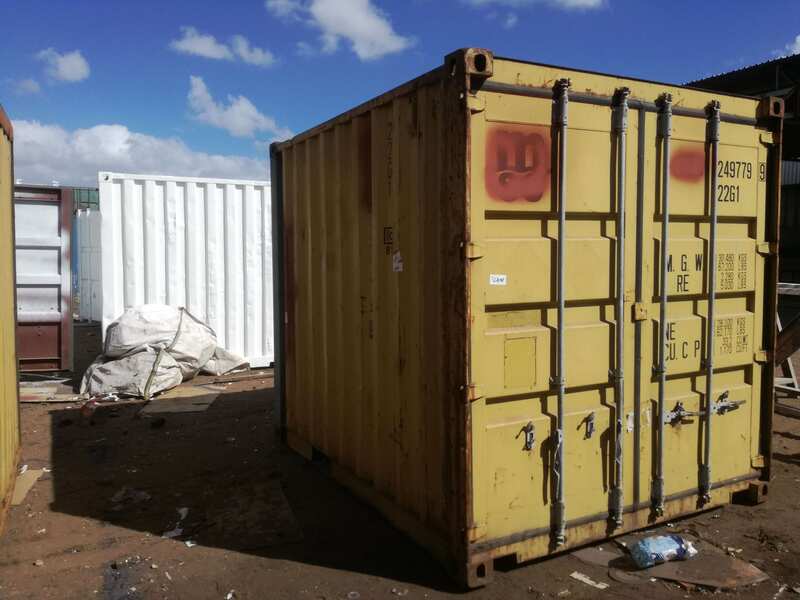 Our shipping containers for sale are in good condition and either Cargo Worthy or Wind and Water Tight, depending on your needs. 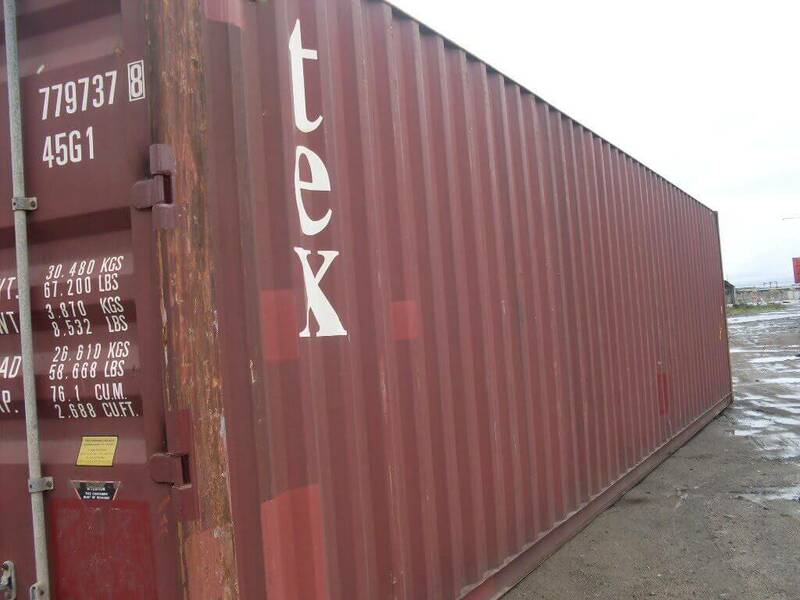 All storage containers purchased can be further modified to include painting. 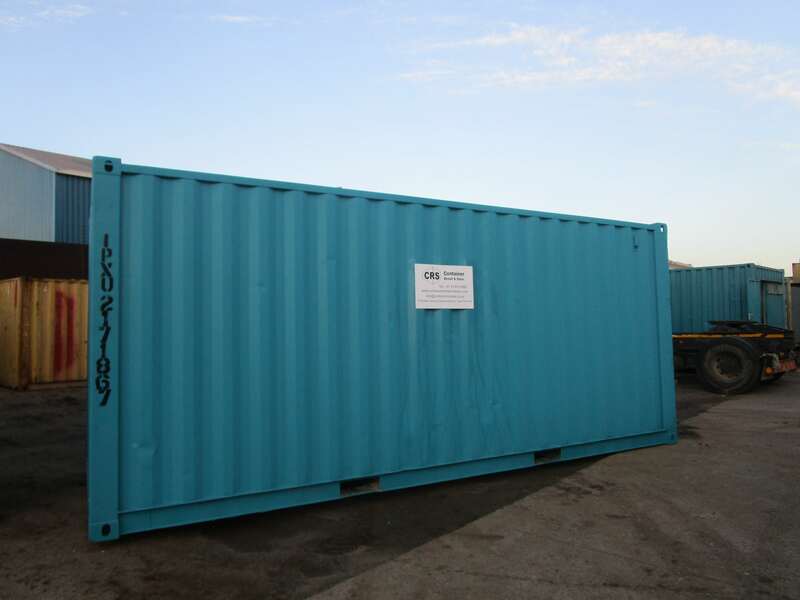 This is at an additional cost and to your specifications.